Bold and modern, these red and green chevron Christmas flat cards really stand apart from the crowd. Budget savvy holiday flat cards are easy on the wallet and a trendy alternative to traditional folded christmas cards. Add your image ( 4 x 3 in. ratio works best) and customize the back text. 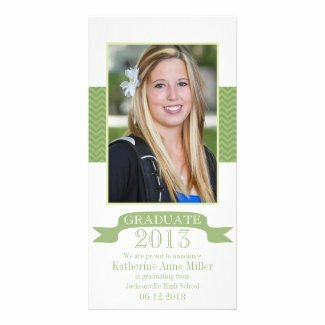 Create you very own custom flat card with our templates! 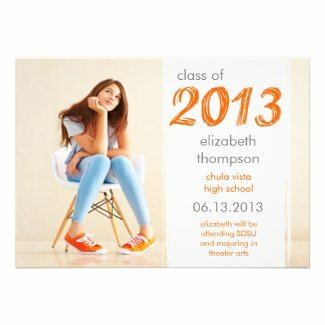 5 x 7 in quality cardstock printed with vibrant full color ink.